You are currently browsing the archives for the Miko Watch category. 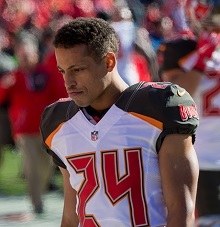 Brent Grimes available, per Miko. A kind request from Miko. 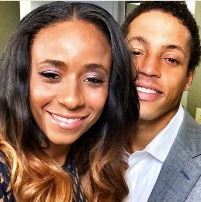 After a hiatus for about six weeks, mercurial NFL super wife Miko Grimes, spouse of Bucs cornerback Brent Grimes, was back delivering her candid, entertaining IHeartMiko Podcast on Sunday. And she made a firm point to issue a public service announcement for NFL players. 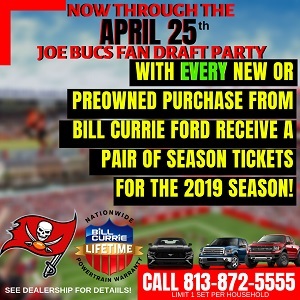 Ira Kaufman is the most beloved, revered and esteemed Buccaneers columnist in town. He has hung his hat at JoeBucsFan.com world headquarters for a full year. 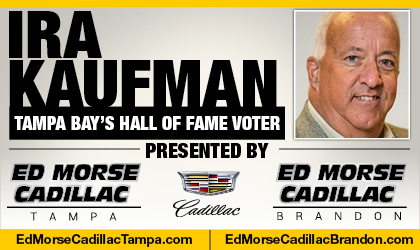 Tampa Bay’s only Pro Football Hall of Fame voter, Ira busts out his columns here every Monday, Wednesday and Friday, and his award winning podcasts fire Tuesdays and Thursdays. The Twitter account of Miko Grimes has proven to be a provocative site. 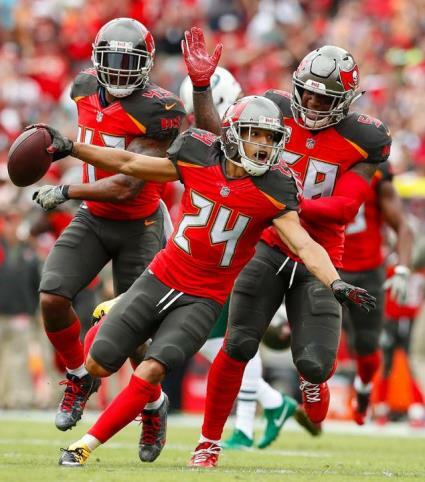 The wife of Bucs cornerback Brent Grimes used the platform as a tool in prying her husband out of Miami, publicly questioning the skills of Ryan Tannehill. When the Dolphins parted company with Grimes, owner Stephen Ross mentioned Miko’s presence as a contributing factor. 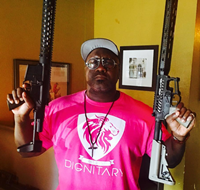 Take a public shot at Brent Grimes and/or Miko Grimes, and you’re going to get return fire. 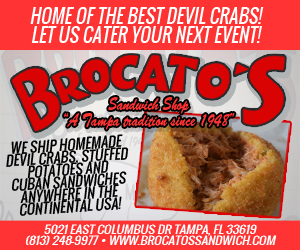 And it shall come from Miko, NFL superwife of the Buccaneers’ No. 1 cornerback. 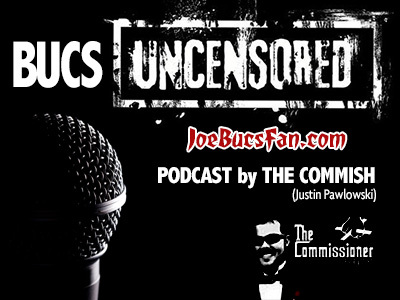 Bucs Uncensored continues to soar in its mission to unite Buccaneers fans, and to entertain and inform them. 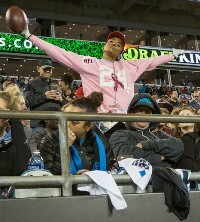 “The Commish,” Justin Pawlowski (@CommishOnline), includes real fan takes in the unrivaled fun. 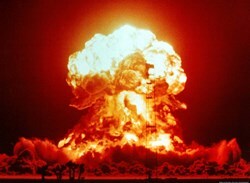 (Email a 90-second-or-less audio take to [email protected]). New podcasts post Mondays, Wednesdays & Saturdays. Listen above or subscribe on iTunes right here, or at Podbean.com. **Caution: R-RATED language! ** Justin’s work is NOT influenced by JoeBucsFan.com. Joe just thinks it’s great, great fun and very special. Miko Grimes could make “Hard Knocks” must-see TV. Miko has the secret to Brent Grimes’ fountain of youth. 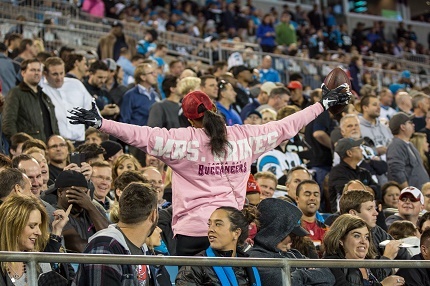 Miko Grimes is new to being a Buccaneers season pass holder, and the wife of Pro Bowl cornerback Brent Grimes hasn’t exactly, um, been inspired by the experience.